MANILA, Philippines - Young artist from Subic, Zambales mesmerized the judges of The Voice Kids Season 3 during the blind auditions on Saturday, June 4, 2016. Matthew Joshua Esconde, 7, wowed Coaches Lea Salonga and Sharon Cuneta on his rendition of One Direction's "What Makes You Beautiful." "Ang galing-galing mo naman. Alam mo, akin nalang. Pag ako pinili mo na coach, talagang aalagaan ko ang gana mo sa pagkanta at pagsayaw," Cuneta said. "Intro palang, nakuha na ako ng kanta. Parang ang narinig ko, charm, appeal. You are cute and charming," Salonga said. On his moment to select his mentor, Matthew picked Coach Bamboo which shocked the judges as the latter did not turn for him. 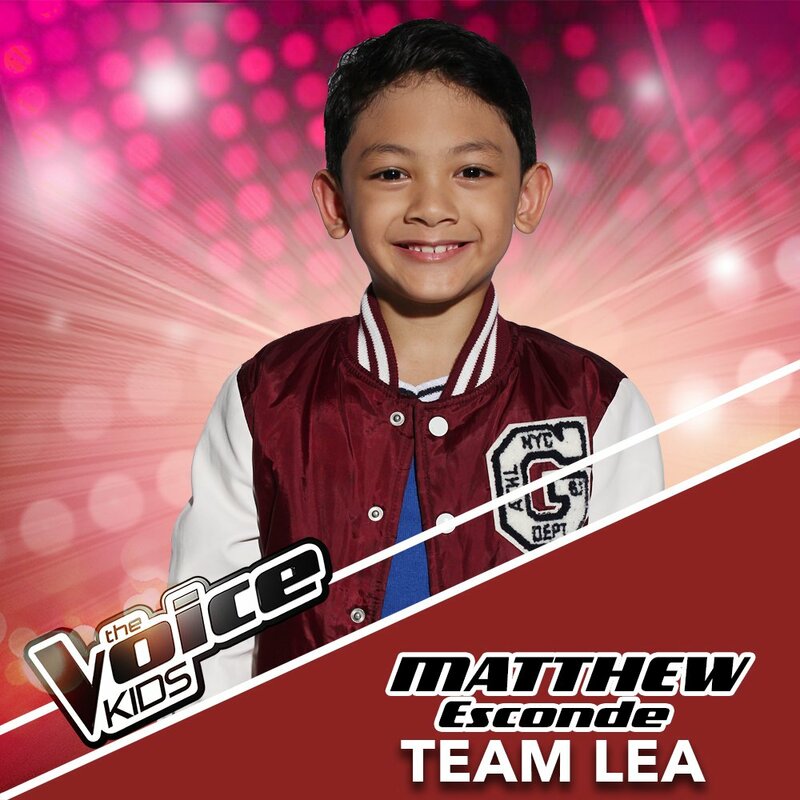 After the confusion, Matthew then decided to join Team Lea. 'The Voice Kids' Season 3 on Saturday dominates online conversations with ' #TVK3iWantYou' among the trending topics nationwide and worldwide. "The Voice Kids," which is hosted by Luis Manzano, Robi Domingo and newest member Kim Chiu airs on ABS-CBN every Saturday after Home Sweetie Home and Sundays after Goin Bulilit.